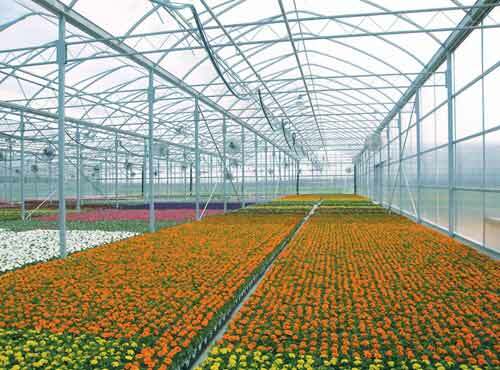 DeCloet offers a Wide vartiety or Greenhouse Energy Curtain systems. 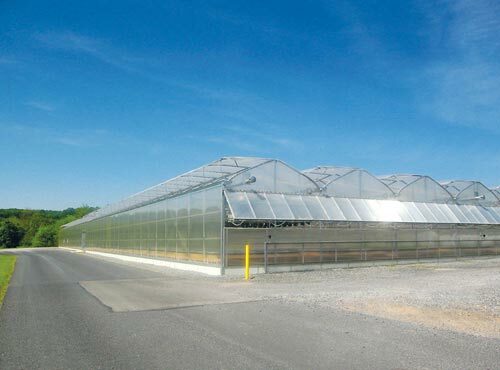 Our greenhouses are designed and ready for fast and easy integration of curtain systems. 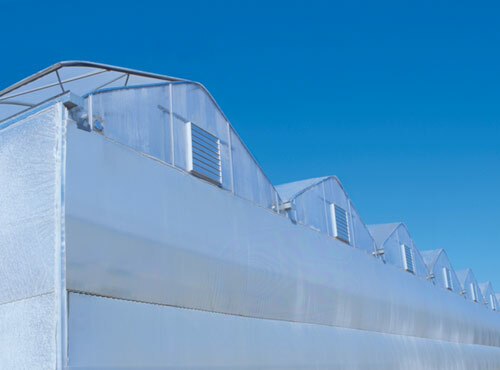 We provide systems for light deprivation, energy retention and solar screening. 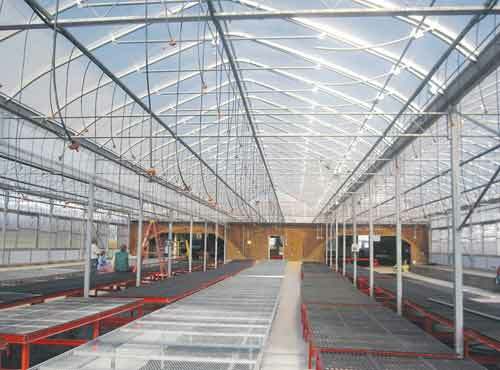 We work with the best fabric providers in the industry to provide systems with longevity and desired results. For more information on our Curtain systems please reach out to one of the DeCloet sales representatives.